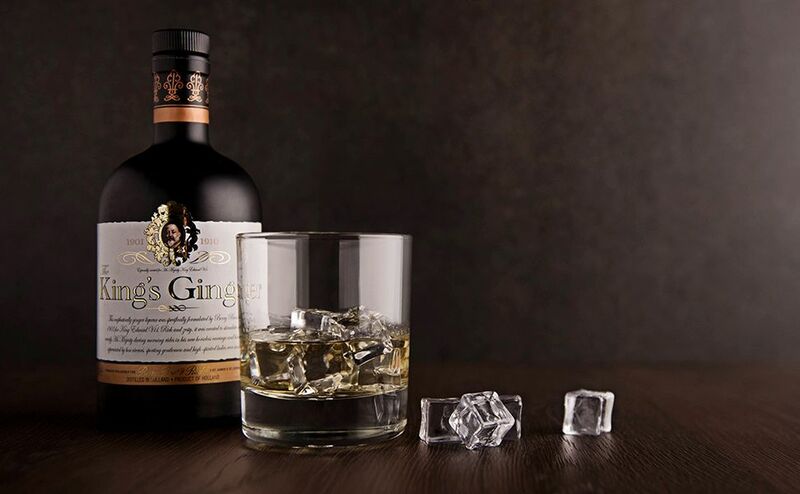 Exceptional spirits are also bottled and sold under our own label, carefully selected by our Spirits Experts. 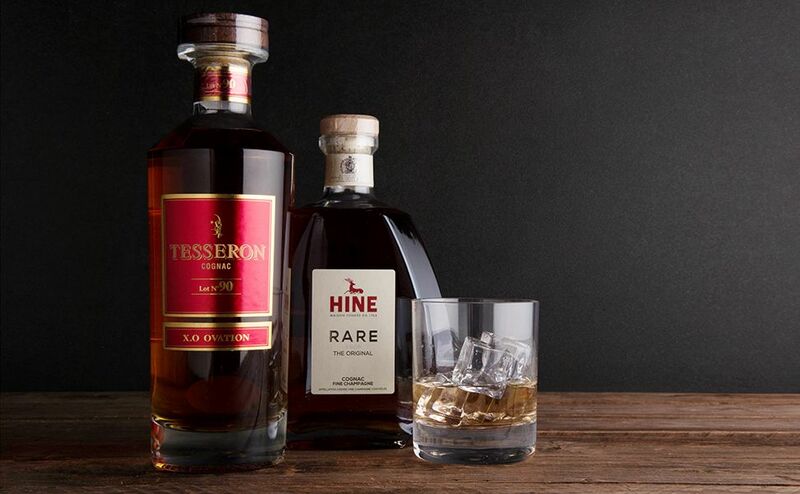 From Cognac, Armagnac, rum and whisky to, most recently, a Calvados, these represent some of the most unique and unusual spirits on the market, sometimes with only a handful of bottles released. 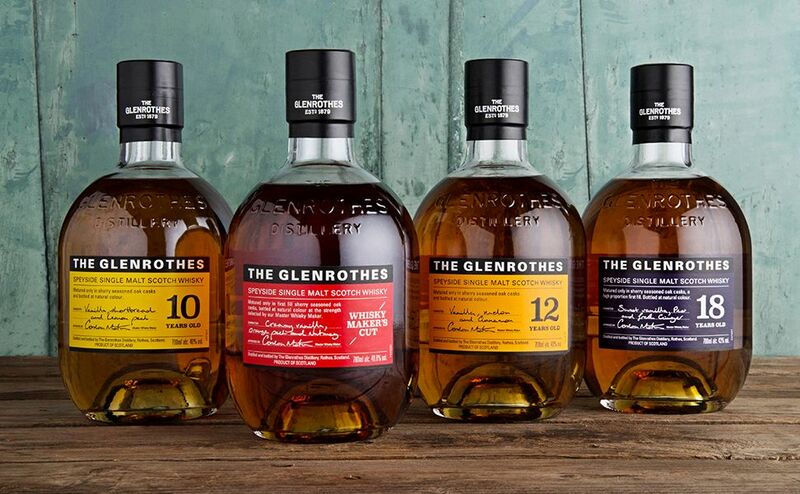 The Glenrothes single malt whisky is the flagship in our spirits department. 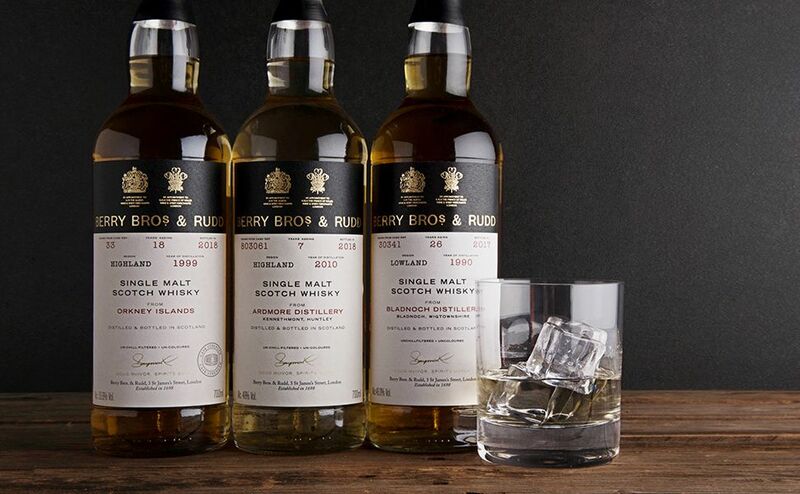 connoisseurs make this ‘Rolls-Royce of single malt whiskies’. 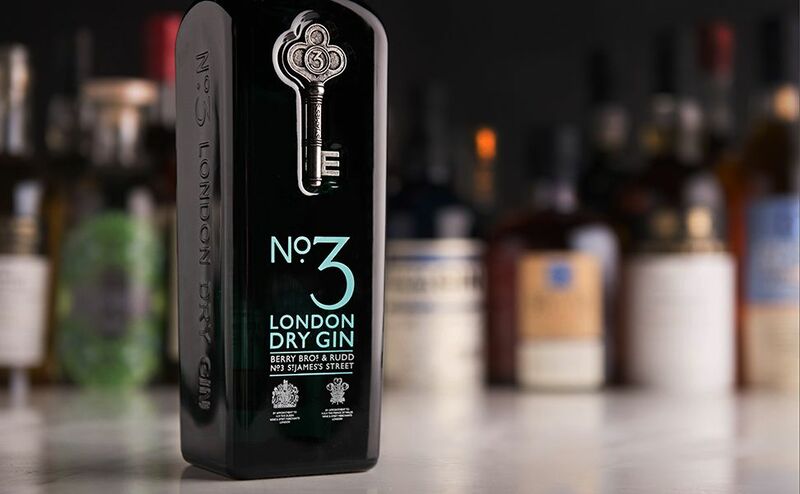 Our No.3 Gin With juniper at its heart, it unashamedly celebrates the character of traditional London Dry Gin. 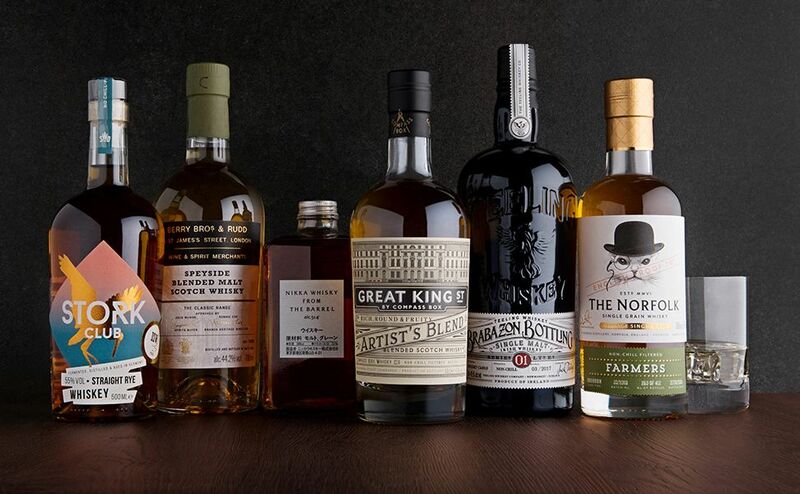 Our Own Selection comprises an extensive range of own-label bottlings of fine and rare Scotch Malts. 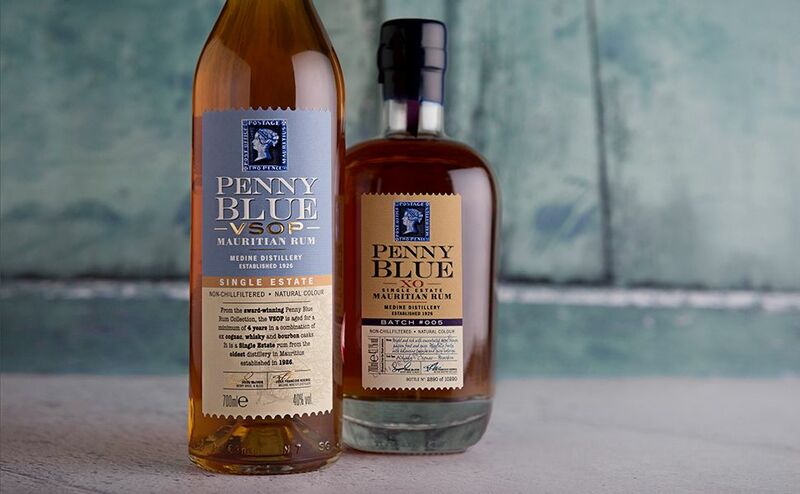 Named after the rarest stamp in the world and produced by the Medine Distillery in Mauritius, Penny Blue is a limited-edition XO rum which has been matured in Cognac, whisky and bourbon casks. 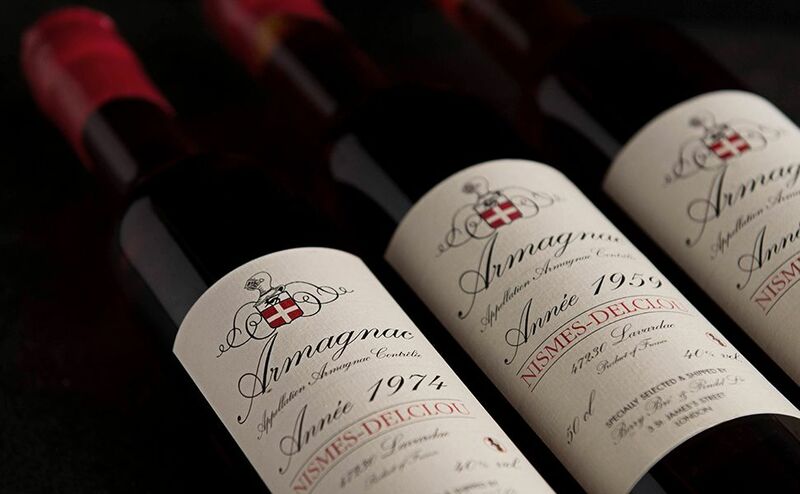 Browse our range of non-vintage Armagnacs, as well as an extensive library of vintage bottlings. 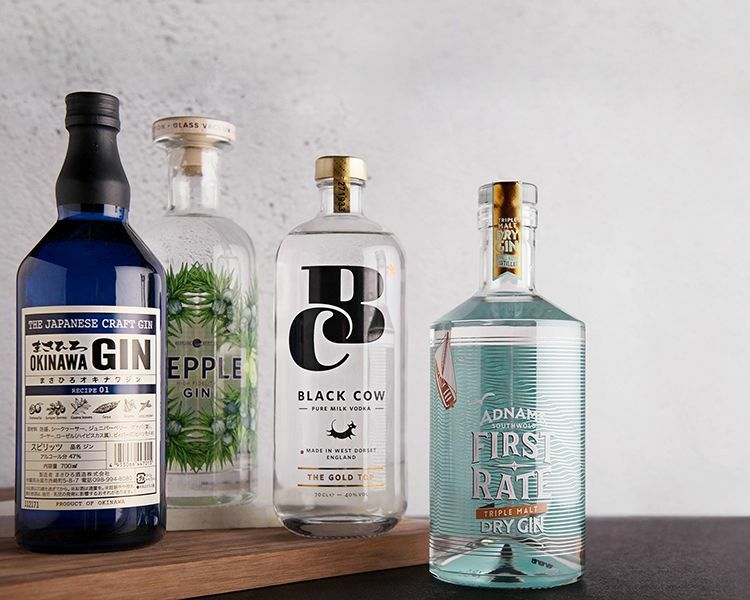 Our range of vodka, gin, rum, are carefully chosen to capture the variety of the spirits category.